It's fall and I'm really loving the opportunity to break out deeper lip colors. You may notice that in my recent videos I've been playing up my lips more. It's an easy way to get a dramatic look. 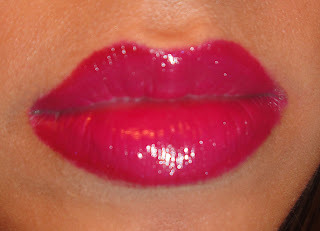 Today's Lip of the Day features an OCC lip tar that i'm in love with. 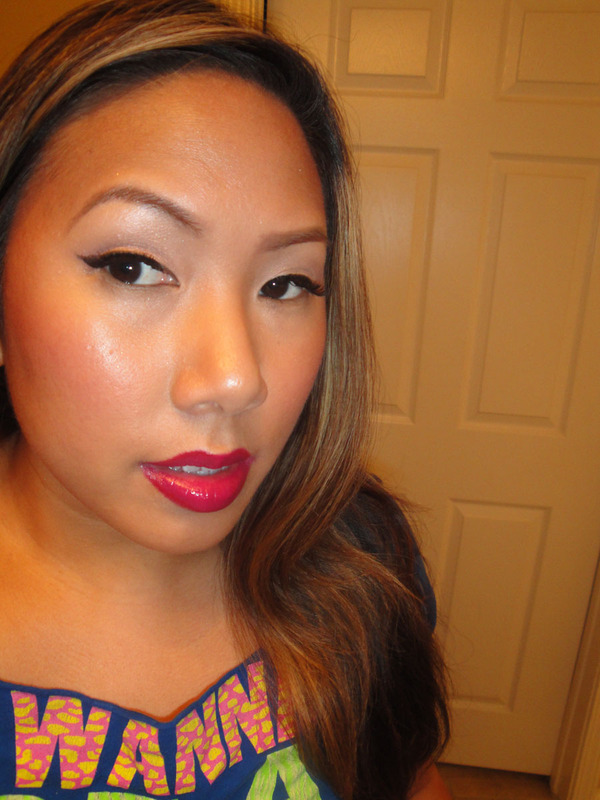 I wore it in my last video - Sally Beauty/Beauty Supply Store Haul. My last youtube video where I wore this color didn't do this color justice. My new digital camera takes a better shot but it still doesn't beat the look in person (i'm still working on the settings). It's a gorgeous mix of wine and magenta. The website describes it as a seedless grape red. It's super flattering on. I love OCC lip tars. The pigmentation is out of this world. I like to pair them with a sheer gloss so that my lips stay moisturized. The lip color literally lasts all day. Here are the products I used. I paired it with a lip liner to get a nice clean edge as well as a sheer gloss to keep the moisture. Not pictured is a lip brush that is a must-have with application of lip tars. 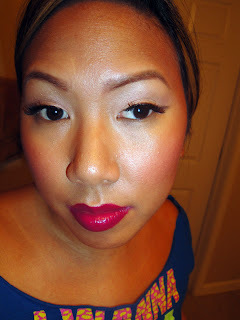 I used the Sedona Lace Capped Lip Brush. Use code renren for $4.00 off your order. Do you have a favorite lip color for fall? Let me know in the comments below! FTC Disclosure: OCC Lip Tar was gifted to me during the NY Makeup Show by the Queen of Blending and Balmshell gloss was gifted by Beautylish a while ago. I paid for the NYX Pencil. This post is not sponsored. All opinions are honest and I am not paid to write this post. That color looks great on you, thats one of my favorite liptars. haha i told myself i could only get 2 lip tars at a time when i have the opportunity to... and strumpet was one of the colors! ... so glad you put a lip gloss over it... when i put mine on i thought it was super bold... but the lip gloss will help smooth it out... ! Luv it! 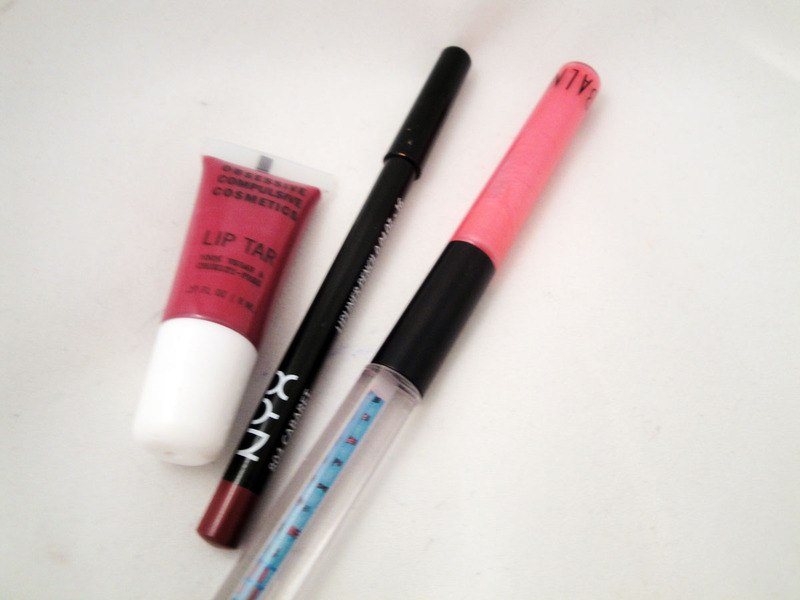 I only have one lip tar so far and cant wait to get more. This one will be on my list. GORGEOUS color for fall. Looks great on you!